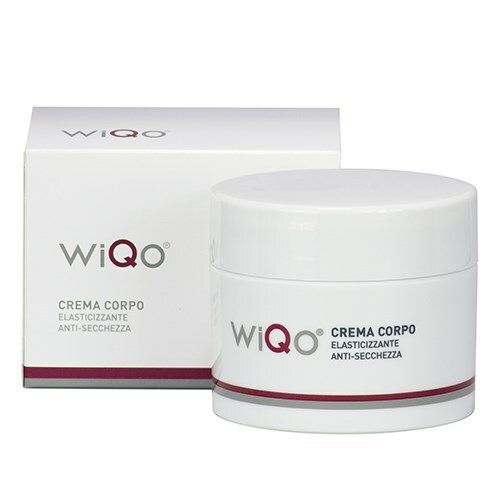 This body cream combines the characteristics of WiQo SMOOTHING FLUID and the NOURISHING AND MOISTURISING CREAM. 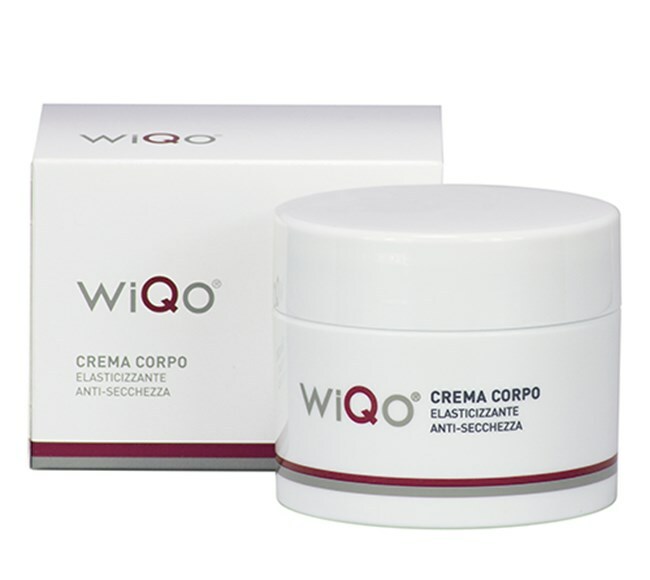 This product’s low pH stimulates an increase in the thickness of the skin, thus combating age-related thinning. The glycolic acid regulates the thickness of the stratum corneum, thus making the skin smoother and encouraging hydration.